The new Fox series, GOTHAM, has been revealing a preview of one character per day as of late, and today, we’ve been given our first look at Alfred, an ex-marine from East London, who loyally served the Waynes until their death. Now, he’s in charge of a young Bruce. 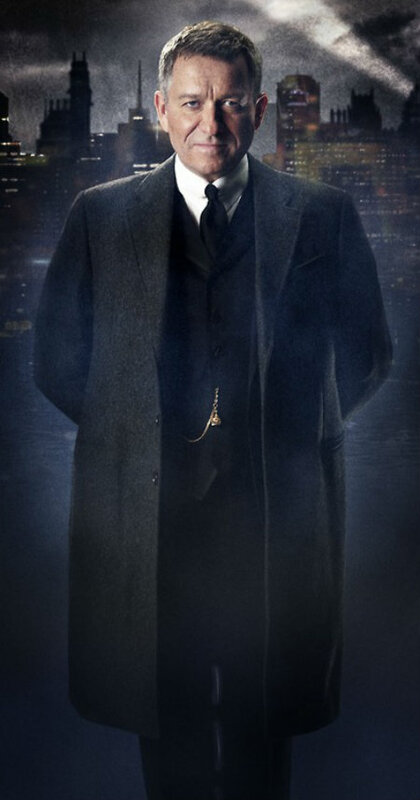 Check out Sean Pertwee as Alfred!